Simple domain set up-no technical skills needed. Up to 100 subdomains (like pics.coolexample.com) to customize your site. 100 professional email aliases (like sales@coolexample.com). 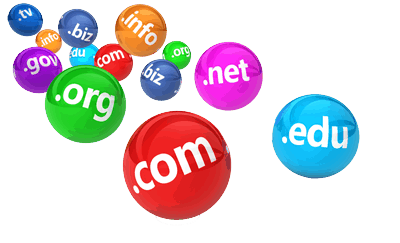 Do you have other Questions about Domain Transfers? Call our expert Sales and Support staff. They are available 24/7 to guide, help, and answers all of your questions. Do you want a Drag & Drop Website Builder? Do you need an Online Store Shopping Cart?